This week's top 10 list is meant to be a rewind (choose a topic from the past), but I decided to create my own! Books are definitely a form of art when it comes to the words written between the pages. But what about those covers? I own a few that I have seriously considered framing and hanging on my walls. Below is a list of my top 10 books (+ a few more) that I'd showcase as art (if I could bring myself to actually take a part the book's pages, lol). 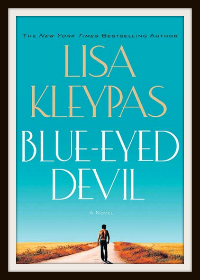 Be sure to check out The Broke and the Bookish for more details on this awesome weekly feature. 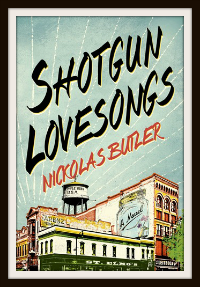 I have to say, Shotgun Lovesongs looks pretty amazing framed! I love the title too! Great choices! 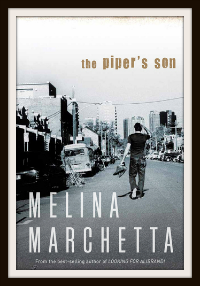 The Piper's Son has always been one of my favorite covers - it's a gorgeous image. 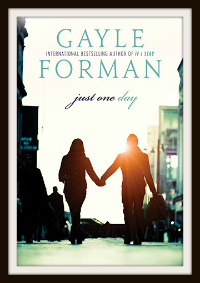 I also really like Just One Day's and any of Rainbow Rowell's. Love it! I admit to being pretty critical when it comes to book covers, but these are all lovely. I especially like Shotgun Lovesongs and Attachments. Great pick for this week's TTT! 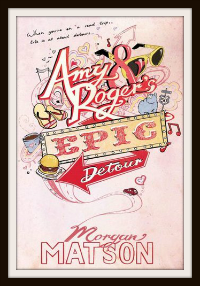 ooh Amy & Roger would make PERFECT wall art! I'm with you on the first 4! Especially Attachments. I've been meaning to read it. What did you think? 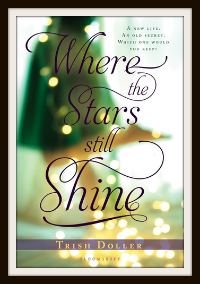 Love the cover for Where The Stars Still Shine! 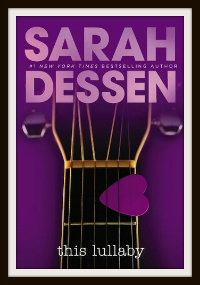 Those Sarah Dessen recovers are AMAZING. Ohhh, a lot of these would be really good as prints!! I think Just One Day would be beautiful! 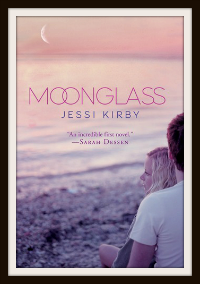 Moonglass as well. I never ever thought of putting book covers on my wall, but I definitely would after this! Fabulous choices! These have such gorgeous covers! I would get all giddy all the time if I had BED on my wall, though, haha. Um YES!? Well chosen! Can I get one of each to go please? LOVE THESE!! 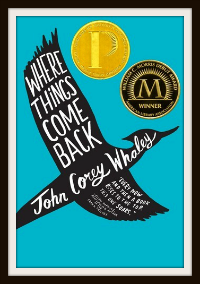 I think Where Things Come Back is my favorite but really it is hard to pick! PS. Can we use this as a future TTT topic? (Linked to your original one obvi). Let me know either way! So pretty.. I loved to have any one of those hanged in my room. 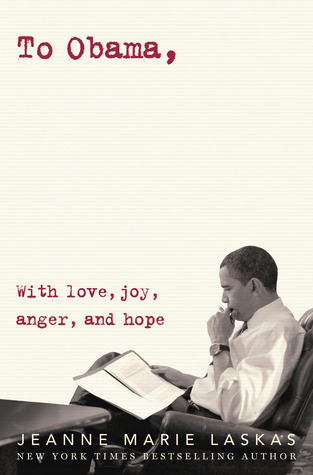 :) I wish there was an actual poster like these. I LOVE the new cover of This Lullaby. I wasn't a huge fan of most of the new ones but I adore that one...which is nice because it's my favourite! My all time favourite cover is Life After Life by Kate Atkinson (the Canadian cover). It's a snowy scene with a fox on it. It's just beautiful. 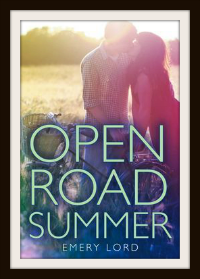 I love the colors on the cover for Open Road Summer. They're so pretty together. 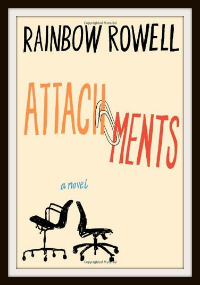 And seriously, I would SOOOO frame the cover for Attachments . . . and Eleanor & Park and Fangirl. I'd love this as wall art in my office! 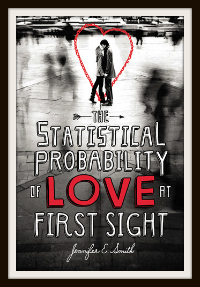 That Amy and Roger's cover is so much better than the American hardcover (I can't remember if the one you picked in the US paperback or the UK cover). I agree that the PB Just One Day cover works better as a work of art, but I will always love the HC cover with the Allison model sitting in Paris and wearing that amazing watch.